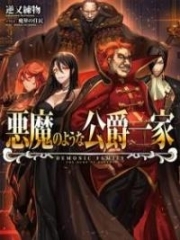 You're Read Talisman Emperor Chapter 1061 Issuing A Challenge online at NovelOnlineFull.com. You can use the follow function to bookmark your favorite novel ( Only for registered users ). If you find any errors ( can't read,broken links, can't load photos, etc.. ), Please let us know so we can fix it as soon as possible. And when you start a conversation or debate about a certain topic with other people, please do not offend them just because you don't like their opinions. You're reading Talisman Emperor. This manga has been translated by Updating. Author(s): 萧瑾瑜. Already has 511 views. Current Time is 24-Apr-2019 01:59:13 AM.